This is it, everyone, the Direct we’ve all been waiting for and it’s all about Super Smash Bros. Ultimate. First off, Piranha Plant Announced For Super Smash Bros. Ultimate at Nintendo Direct November 2018. A free, limited-time offer if you purchase Super Smash Brothers Ultimate now. While it wasn’t officially revealed, a teaser was shown at the Direct – Piranha Plant from the Super Mario series. The potted peril can be added to your roster months after the game launch if you register your retail version on the Gold Points, MyNintendo site. Ken and Incineroar have been confirmed at this Direct and you can have a look at the complete roster here. 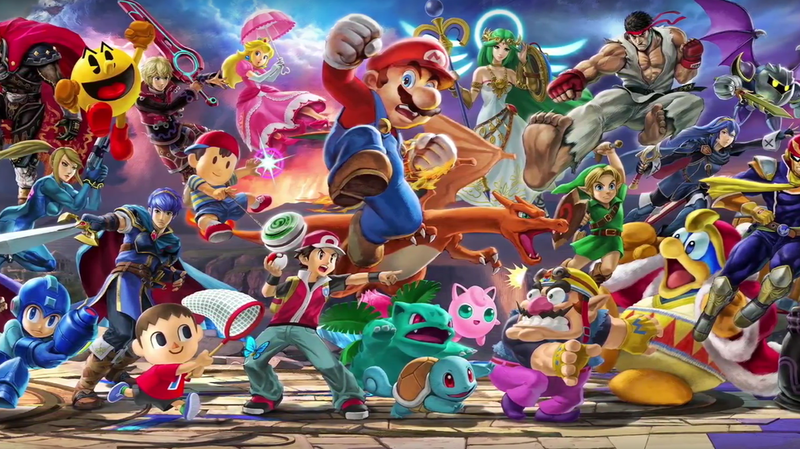 We’ll keep updating more about the news regarding Super Smash Bros. Ultimate at Nintendo Direct November 2018 on TheNerdMag. What did you think about the announcement? Are you enjoying the Direct? Let us know in the comments below.